We provide electrical service you can trust to be tidy, friendly and reliable. We undertake all forms of work , big or small. We are licensed (both in the city of Chicago and Chicago suburbs), bonded, and insured electrical contractor with more than 40 years of combined residential and commercial experience. 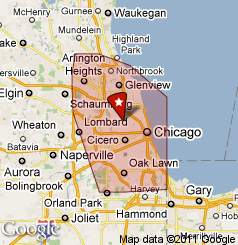 We serve the city of Chicago and many of its suburbs. We have worked in Glencoe, Northbrook, Glenview, Niles, Morton Grove, Evanston, Skokie, Lincolnwood, Wilmette, Park Ridge, Des Plaines, Norridge, Elmwood Park, Oak Park, Elmhurst, River Forest, Harwood Heights, La Grange, Oak Lawn, Hickory Hills, Palos Park, Burr Ridge, Medina, Itasca and many more Chicago suburbs. Please call us at 312.404.6948 for a free estimate on any electrical repair or electrical project. We will be happy to give you any information that you may need as well as a free written estimate. A service call is a short job done by an electrician, usually to repair something that has recently stopped working. 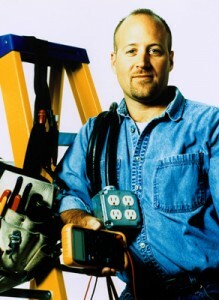 We are known for responding quickly to the service call needs of our customers. After all, if something electrical has stopped working, the customer wants it to work again – fast. For this reason, we make every effort to give service calls a scheduling priority.